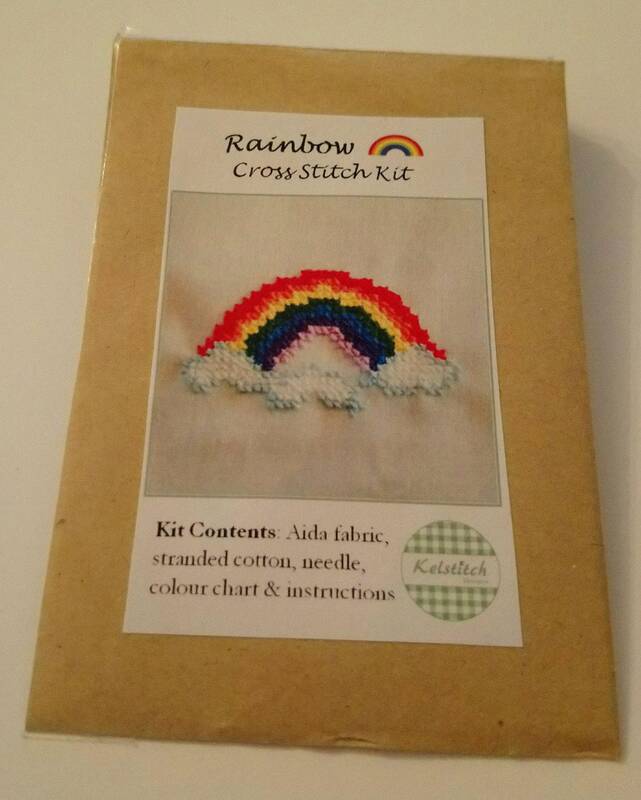 This cute little cross stitch kit contains everything needed to sew your own beautiful little rainbow! 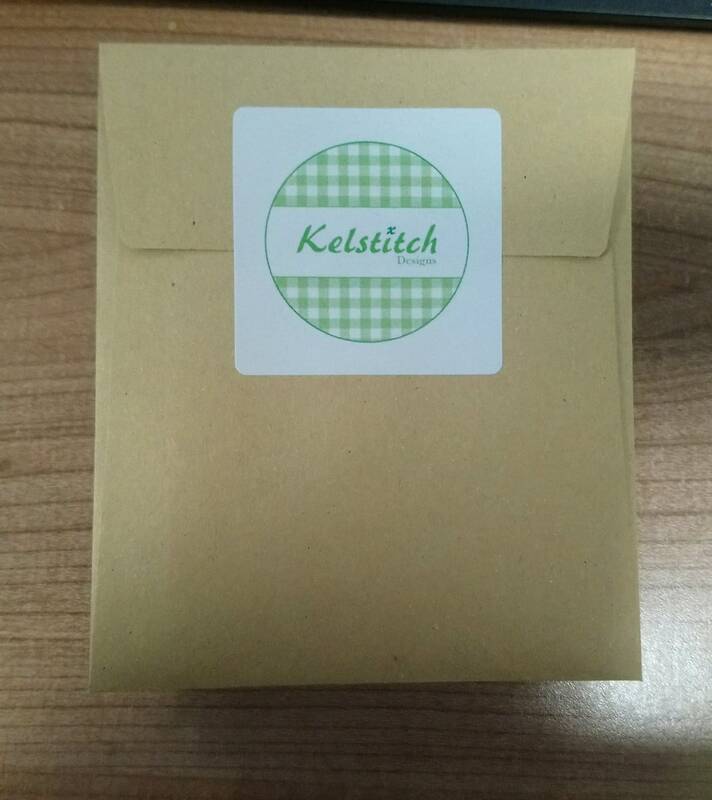 Packaged in a little envelope sealed with a KelstitchDesigns Sticker this kit contains: 14 count cream Aida cross stitch fabric (10 x 10 cm), 1 tapestry needle, embroidery thread / floss in colours required, picture of completed pattern, colour pattern and instructions. 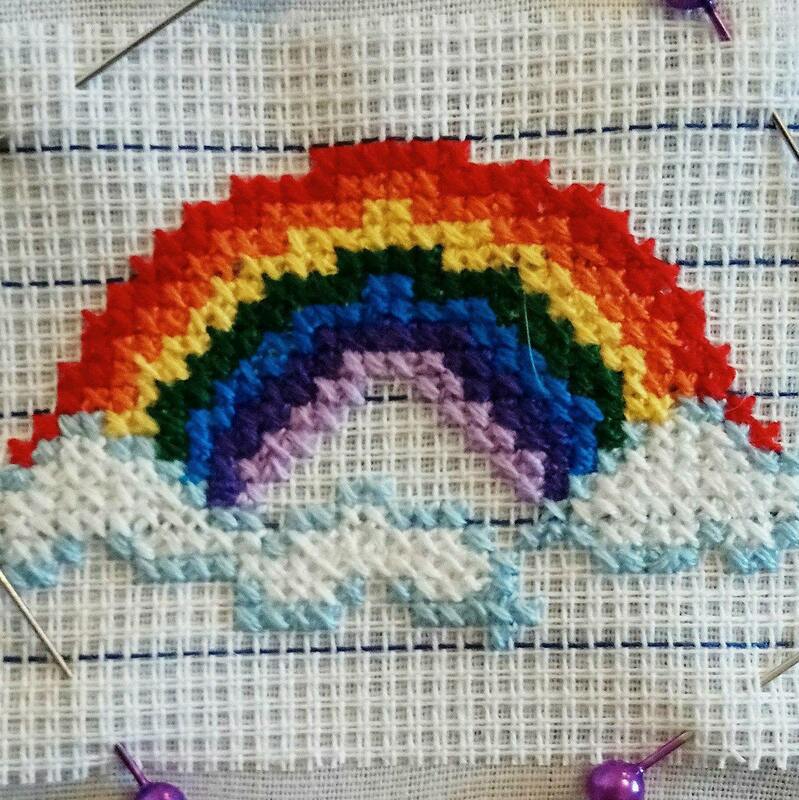 Final stitched rainbow is no more than 10 cm square, making it perfect to mount in a little frame or card or to use as a keep sake. 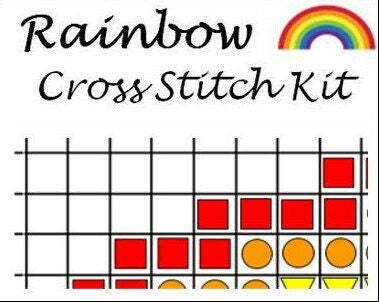 If you would prefer the digital download pdf pattern only checkout our Cross Stitch Patterns Listings! 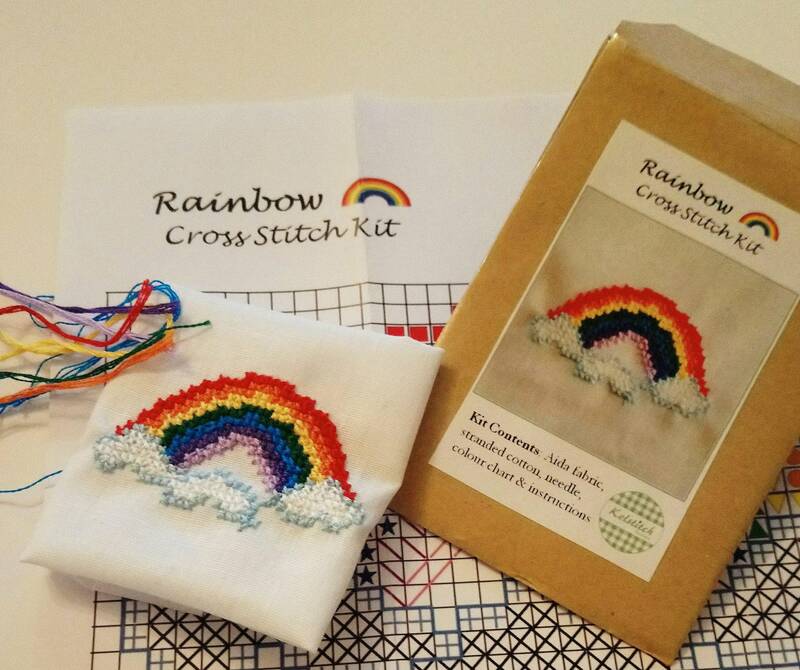 Note: this is a cross stitching kit and not a finished piece, only materials listed are included (some materials pictured are props only). The pattern is for private use only, not to be used for commercial purposes. When you place an order on our store or sign up to our mailing list, we collect the personal information you give us including your name, address (if supplied) and email address. Mailing Lists: As part of the registration process for our newsletter emails, we collect personal information. We use that information for a couple of reasons: to tell you about stuff you’ve asked us to tell you about; to contact you if we need to obtain or provide additional information, to send you exclusive offers; to check our records are right and to check every now and then that you’re happy and satisfied. We don't sell our email lists with other organisations and businesses. If you choose a direct payment gateway to complete your purchase, then Paypal / Android Pay / Apple pay stores your credit card data. It is encrypted through the Payment Card Industry Data Security Standard (PCI-DSS). Your purchase transaction data is stored only as long as is necessary to complete your purchase transaction. After that is complete, your purchase transaction information is deleted. We do not have access to your credit card information.